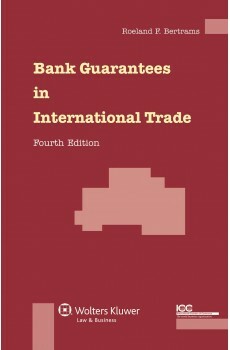 For decades, this remarkable book – now in its updated fourth edition – has served practitioners in international trade and banking law as a thorough ‘codification’ of the law and practice of bank guarantees. The new edition has been thoroughly revised, updated, and amended in the light of new developments in the law and changing patterns in practice. Bertrams uses case law, arbitral decisions, and legal writing from five European jurisdictions – The Netherlands, Germany, France, Belgium, and England – to build an analysis of how the practical applications of bank guarantees have established a pattern of law. The new edition takes into account all legal and arbitral decisions and relevant legal writing through 2012 from these countries, as well from other European countries and the United States. 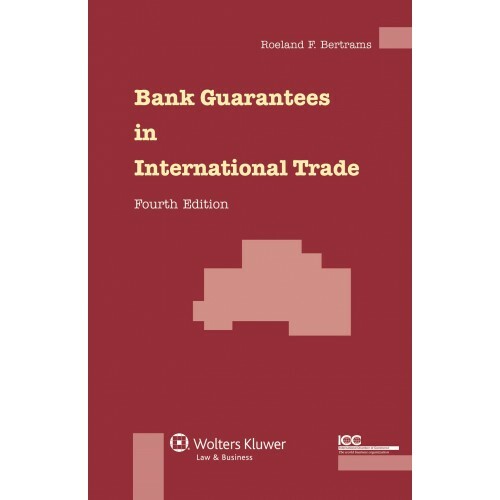 Written from a transnational perspective, Bank Guarantees in International Trade can be used in both civil and common law jurisdictions and it has been cited as an authoritative source of case law in several jurisdictions from each system. reference to URDG 2010 revision and ISP98 throughout the text. In addition to his thorough coverage of law and legal writing, the author has drawn on intensive contacts with the banking community, construction firms, export credit insurance companies, and local lawyers. His insight into ‘the daily life’ of the world of independent (first demand) guarantees and the practices, difficulties, and peculiarities in a great number of countries and regions, including the Middle East and North Africa, cannot be matched in any other source. Bank guarantees can present major difficulties, and this book is the lawyer’s best guide in any situation likely to arise. As a comprehensive study of the legal and practical aspects of bank guarantees and standby letters of credit, it offers practitioners in international trade law the most complete analysis of banking law in the field. In its wealth of practical detail, it is unlikely to be surpassed.